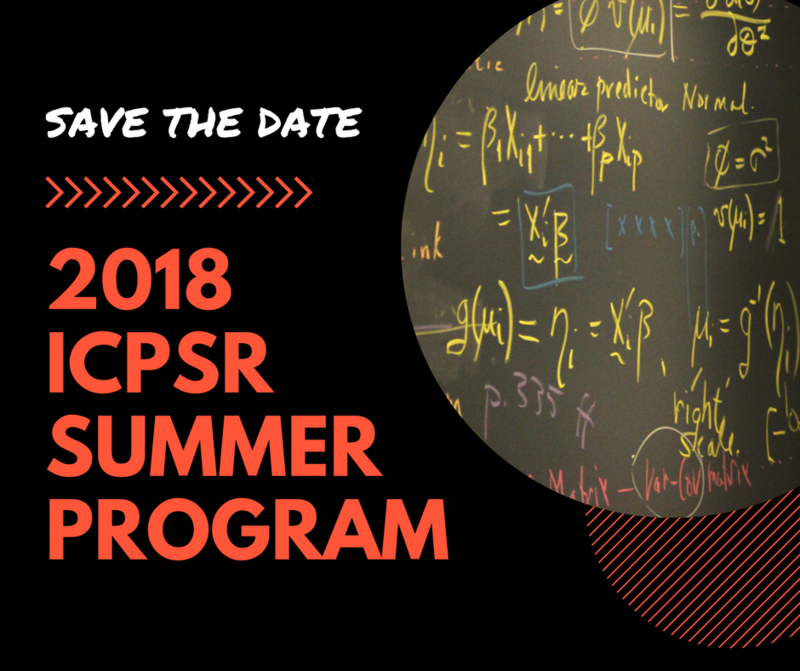 ICPSR Summer Program: Mark your calendars! You can now view our First and Second Session course schedule. 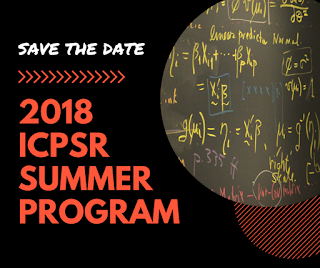 Additionally, from May through August 2018, we will offer many short workshops in Ann Arbor and other locations across the country. We will post our short workshop schedule in the coming days. Official registration for all 2018 courses will open on Tuesday, February 6 at noon EST.